Welcome to the KOMUSO project! Produce recommendations on updating the ESS Standard and the ESS Handbook for Quality Reports. The following NSIs participated in the project: SSB, Norway; DST, Denmark; LS, Lithuania; CSO, Ireland; KSH, Hungary; Istat, Italy; Statistics Austria; CBS, Netherlands. Work Package 1: Checklist for Evaluating the Quality of Input. Download WP 1 Final report. Work Package 2: Quality measures and indicators of frames for social statistics. Download WP 2 Final report. 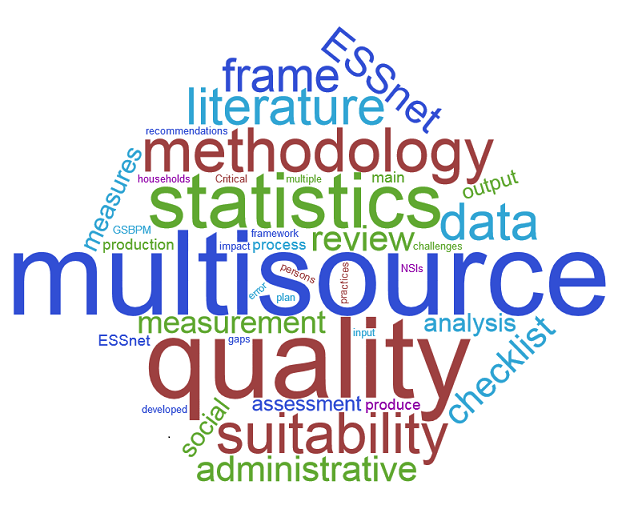 Work Package 3: Framework for the quality evaluation of statistical output based on multiple sources. Download WP 3 Final report. Work Package 4: Communication and dissemination. Abstract of NTTS2017 presentation by de Waal et al. 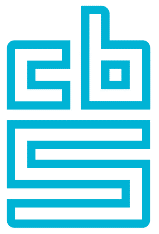 D4 - First Draft "Quality Guidelines for Multisource Statistics (QGMSS)"